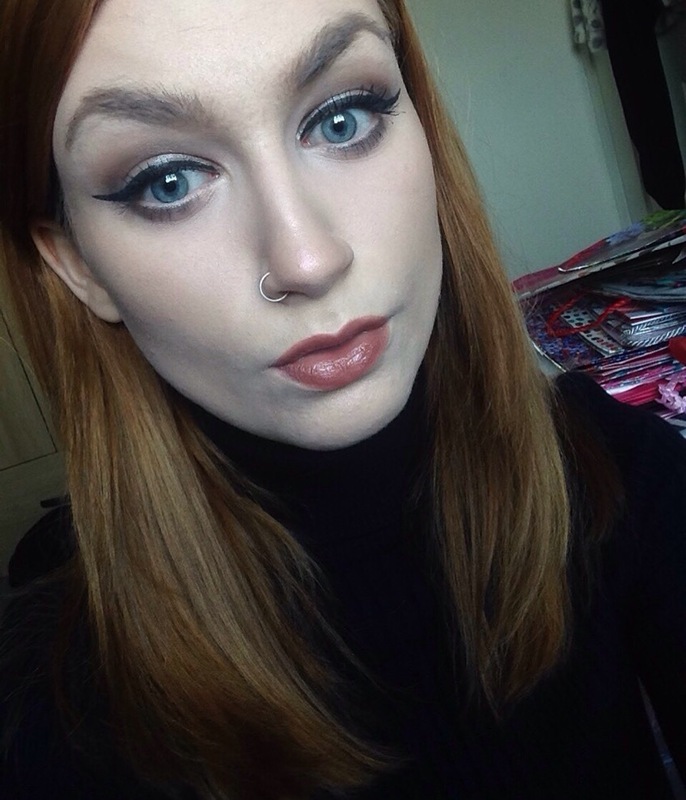 I’m Kim – an amateur make-up fanatic who loves to experiment with new products. The majority of my make-up bag (besides a few personal favourite expensive products) can be purchased from the high-street. So what products did I use to create this look? For more posts like this, follow my blog. please feel free to leave any feedback or comments in the space below. Awesome! I’ll be sure to check it out whenever it’s up.